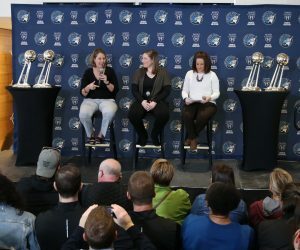 The Minnesota Lynx will do something Friday night that they have yet to do during the 2017 season. 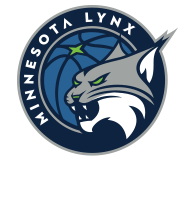 The Lynx travel to take on the Phoenix Mercury at 9 p.m. Friday in Phoenix and will have their game live streamed on Twitter. For Minnesota, it will be its first ‘Twitter Game’ of the season. The WNBA announced before the season that it reached an agreement with Twitter to live stream 20 games throughout the 2017, 2018 and 2019 WNBA seasons. The idea, according to WNBA President Lisa Borders, came from Seattle Storm guard Jewell Loyd. Loyd recommended that the league look at Twitter as another way of broadcasting WNBA games. 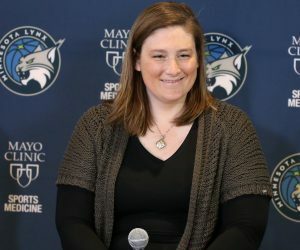 When Borders came to St. Paul in June to watch the Lynx take on the Connecticut Sun at Xcel Energy Center, she said the Twitter games are averaging around one million viewers per game. In the first-ever Twitter Game, 1.1 million people tuned in. “The first game on Twitter was a huge success. The numbers coming back are pretty outstanding for a first-time kind of thing. The way our world is going, it’s a digital world and a handheld world. 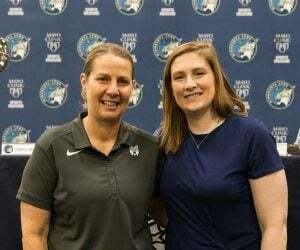 Anything where I can think it can put our game in people’s hands literally all over the world, the better it will be,” Lindsay Whalen said. “We’ve shown that when we do get it out there to people, when we are showing it on TV and Twitter and different devices, people watch. The more we can get it on Twitter or Instagram or Facebook live or any of those things where people can access it, the better it is for us. 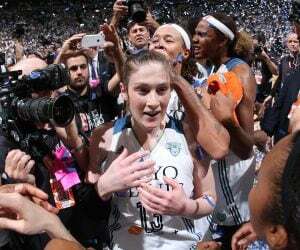 Twitter is another avenue for fans to get their eyes on the product the WNBA is displaying. For the Lynx, that can do nothing but help the game. Minnesota’s game on Friday night is the first of three games that will be live streamed on Twitter this season. The next two games will come on Aug. 25 in San Antonio and Aug. 30 in Indiana. To watch the the Lynx game live streamed on Twitter on Friday night and for the rest of the season, you can visit WNBA.twitter.com to catch the action live. If you don’t have a Twitter account and still want to watch the game, we have good news for you! You do not need to be logged into Twitter or have an account to watch the game. You can join in on the Twitter conversation on the WNBA.twitter.com page by adding the hashtag #WNBALive to any tweet.